During Ubisoft's E3 conference, more info about Assassin’s Creed Odyssey was revealed. The game is set in 431 B.C., during the Peloponnesian war in ancient Greece. 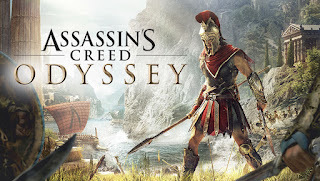 Players choose between playing as Alexios or Kassandra, and then explore and shape a vast open world, including full naval gameplay, branching storylines, and an unprecedented degree of role-playing flexibility. The development of Assassin’s Creed Odyssey is being led by Ubisoft Quebec, with help from Ubisoft’s myriad other internal studios. 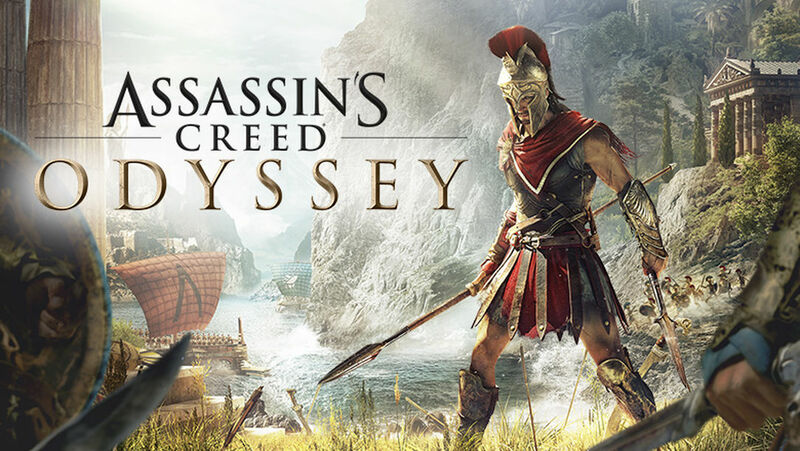 The Quebec team has been working on Odyssey since development of its last game, Assassin’s Creed Syndicate, wrapped up around three years ago. Assassin’s Creed Odyssey is coming to PlayStation 4, Xbox One, and PC on October 5.